It’s not a lie that most of the court systems around the world are rampant with corruption and underhand tactics. Despite that, judicial independence is a dream that every country aspires to have. Not only does it ensure that justice is duly served, but it can make citizens gain full confidence with the court systems. Unfortunately, the systems normally put in place are greatly undermined by political bigwigs as well as wealthy individuals who buy favor from the law. Are you aware that there are actually a few countries out there whose courts are highly revered by their citizens? In fact, according to the WJP Rule of Law Index, these countries have some of the most impressive adherence to the rule of law. And the fact that the study was taken covering over 113 countries, makes it more impressive. The first thing that was determined was how much power the courts had over the current government. Where they able to put the government in check in case they behaved recklessly? As you know, most totalitarian states have the courts at their mercy and hold them by the scruff of the neck. Therefore, they are unable to overrule any drastic measures or actions being taken by the government. Is the country in question a corruption-free zone? If so, this means that there is transparency in the court systems as well. This factor was used to measure the quality as well as the honesty of the information that was allowed to be aired to the public. Furthermore, was there any intervention by the government to prevent any information being aired by the public? Factors like freedom of speech, association, and privacy were looked into. Are these fundamental rights violated by the authorities? How frequently does this case occur? The Netherlands has one of the most highly revered court systems in the world. It’s worth mentioning that the ICC (International Criminal Court) is based at The Hague. And from international court proceedings, you can tell that this country strictly follows required tribunal methods to ensure its judicial system is running smoothly. Despite that, it has one minor setback; the country has relatively few judges. In fact, there are roughly 14 judges for every 100,000 Dutch residents. And it can take up to 87 days for a trial to be finalized! 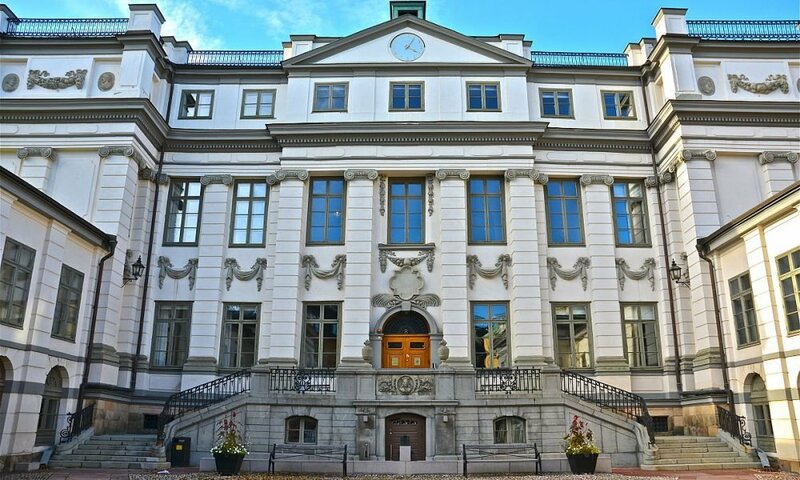 In Sweden, all the court operations are executed by the Ministry of Justice, which is part of the executive arm of the government. Despite this, the courts also have the independence to pass their own judgments; far from any external interventions. In fact, their high levels of transparency are quite commendable. The difference between Nordic countries and the rest of the world is their view on prison. For them, it is not about incorporating a form of punishment; rather, an avenue of rehabilitation. So that the citizens can later be integrated back into the society. Finland has a highly evolved three-tier, dual court structure. The term dual court simply states that there are two hierarchies present. 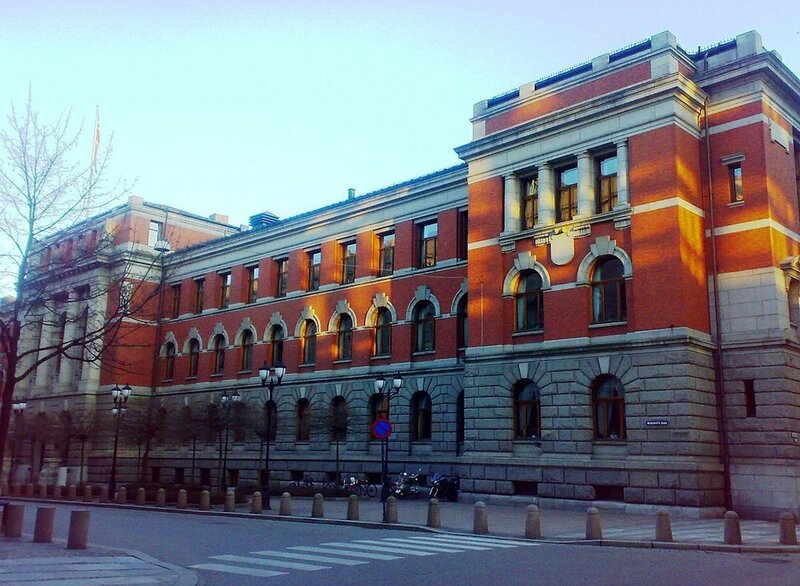 There is the Ministry of Justice that executes the day-to-day operations of the court, similar to the one in Sweden. The main difference is that in Sweden, the Ministry can execute sentences as well as create legislation. 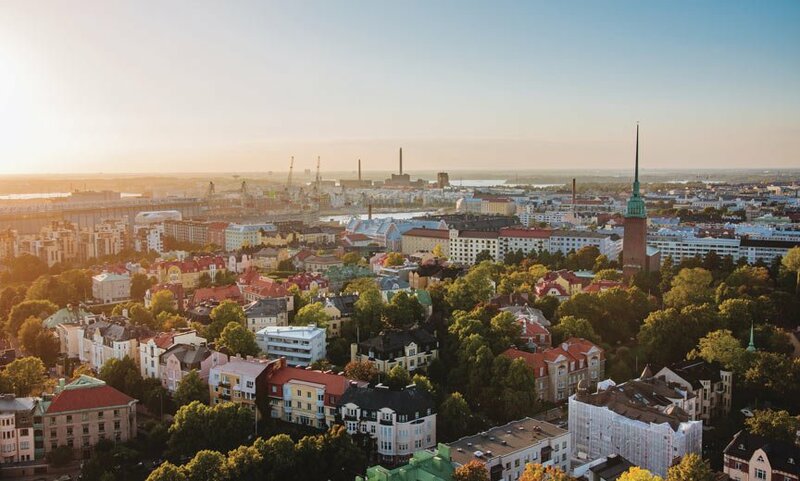 However, to ensure that members of the executive do not encroach into the structure and decisions of the court system, The Constitution of Finland ensures that ‘consensus democracy’ is put into place. That is, every decision carried out concerning the courts must be wholly agreed upon by the numerous stakeholders involved. Hence, this ensures that Finnish citizens remain confident in their courts. Norway has quite a commendable judiciary considering the fact that it is fully independent of the legislative and executive arms of the Norwegian government. And just like Sweden, it has one of the finest prisoner reform plans. The country further offers free legal counseling to all its citizens that may be involved in a civil case. 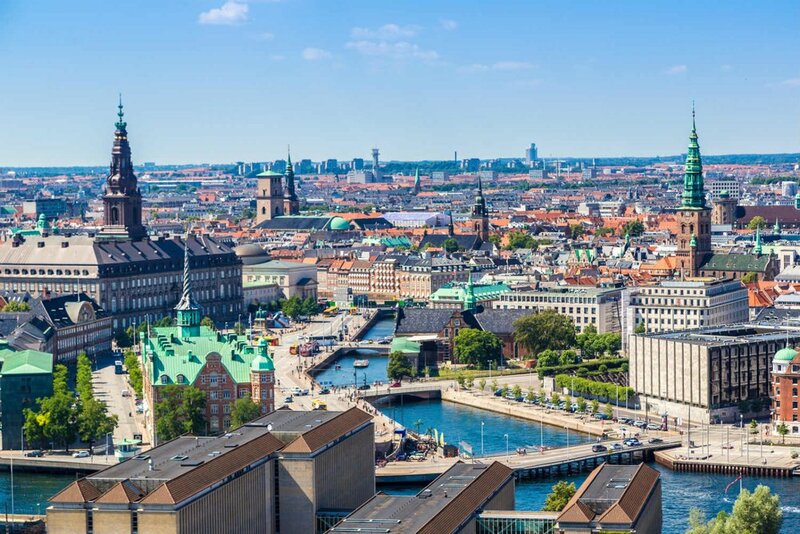 Denmark has one of the most intriguing democracies out there, being that most of its population trusts its judicial system more than their parliament! In fact, its Judiciary underwent many reforms to finally have it set free from the legislative arm of the government. One of the most fundamental things that the Danes did on the road to judicial independence is to remove the courts from the Ministry of Defense, which initially saw its operations, to now be standalone. Furthermore, the judicial system in Denmark is quite complex, having Review Boards and Special courts put in place to monitor its operations. And best of all, judges in Denmark are highly scrutinized, with their records being made public to ensure 100% clarity and transparency.